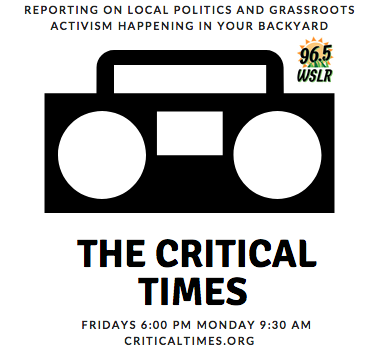 Airing Fridays at 6:00pm and Mondays at 9:30 am, the Critical Times is WSLR’s weekly 30-minute local news show. Critical Times Website— Select interviews and topics from the Critical Times. The Critical Times is a joint project of WSLR and the Peace Education and Action Center. It is a quarterly publication that helps foster democratic participation in our community. Our first edition hit the streets in January 2017. Capitol Update is a half-hour public affairs program that airs nightly when the Florida Legislature is in session and weekly the remainder of the year. Through in-depth reporting, live interviews, and regularly occurring segments like Bill Track, the program provides viewers across the state with a clear, concise and balanced view of state government in action. Capitol Update is produced by The Florida Channel.